Rent ₩210,000 Bedrooms Studio Size 107 Sq. Ft.
4x2.3 meters size studio; Has no living room space; Ceiling height (meter): 2.4;	Ceiling material: Paper;	Has 4 more floors above this flat;; No bathtub; Bathroom cleanliness: Above average;	High water pressure. Appliances: AC, refrigerator, washer, small gas stove; Furniture: No; Washer place: Bathroom;	AC place: Studio;	Kitchen size: Below average;	Kitchen cleanliness: Above average; Cozy: Below average. West facing apartment; Natural light: Average;	Lighting: Above average;	No hill; Entrance accessible/close for furniture, groceries etc. 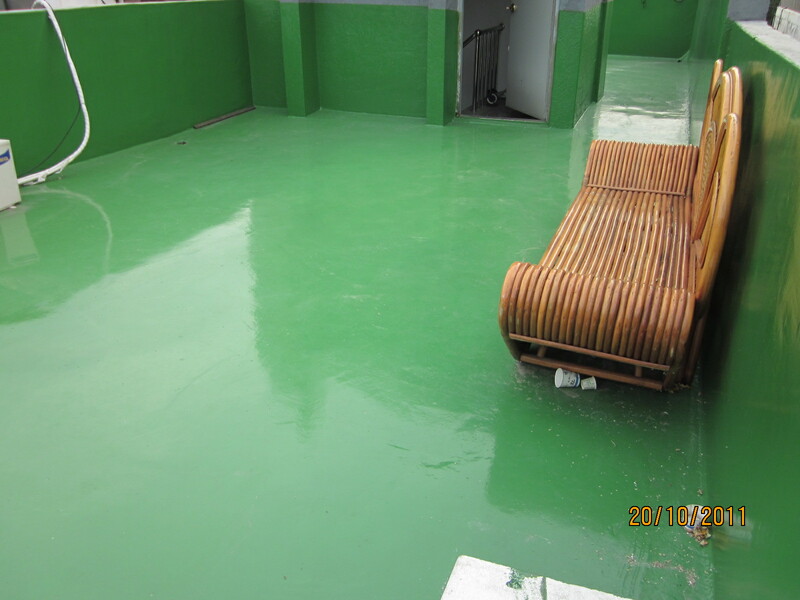 : Average; View: Below average;	Has no storage; Outdoor space: Rooftop. Pet: Can ask if needed;	Parking space: No;	Does landlord live in this building:No;	Security: Average;	Windproof condition: Average;	Ventilation: Average;	Quiet: Below average; It is more clean	rather than big;	Talking point: Rooftop access. Entirely subjective description: Couldn't be smaller.